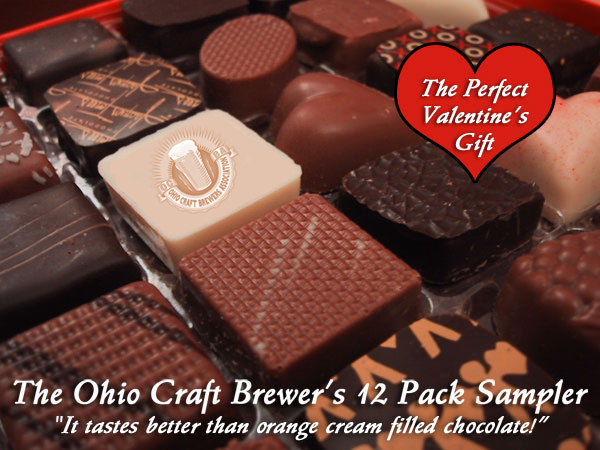 Since the announcement a few weeks ago that the long delayed Cleveland Beer Week mixed 12 pack would hit stores between Thanksgiving and Christmas, the Ohio Craft Brewers Association has gone dark. It’s like they replaced Jack Bauer now that 24 is off the air and disappeared off the grid on a secret mission. Not an announcement, update or even a peep (not even from a mouse). My last article on the mixed 12 pack was spread far and wide and got some people talking about the project and whether the beer would still be worth purchasing given the delay and consequent hit to freshness. I was happy to see many agree with my take and just as many bring some different opinions to the table in constructive and positive discussions on Facebook and Twitter. But the part of the article I thought was the most appropriate and punctual for the OCBA was the quote from JD Rockefeller about the importance of keeping the public in the loop. Like everyone else, I’m disappointed and frustrated that the 12 pack hasn’t come out yet, especially because, even though I can be critical (it’s kind-of my job as a beer reviewer and blogger), I really want our home team to succeed. But here another promise was unfulfilled and another release date has come and gone without a single peep. The delays have been a sure-fire bummer, but the lack of communication has added a bit of extra disappointment; I expected a bit more from both the state and the organizers of this ambitious project. 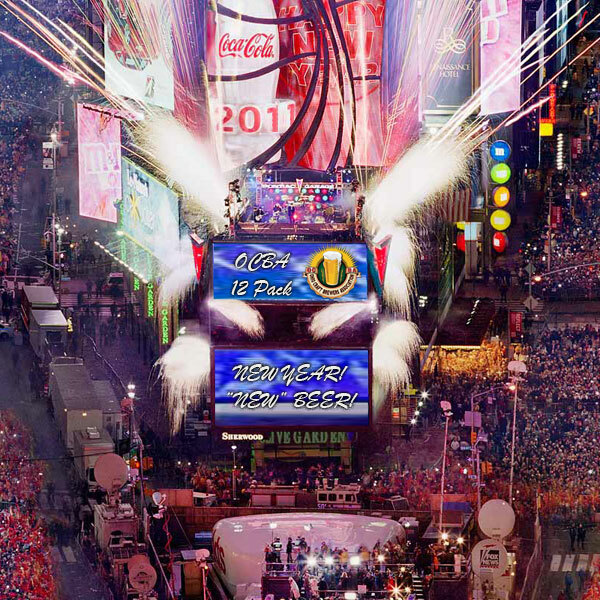 But, lately, I’ve been sure about one thing – laughter could be the medicine everyone needs to end the year with a smile. 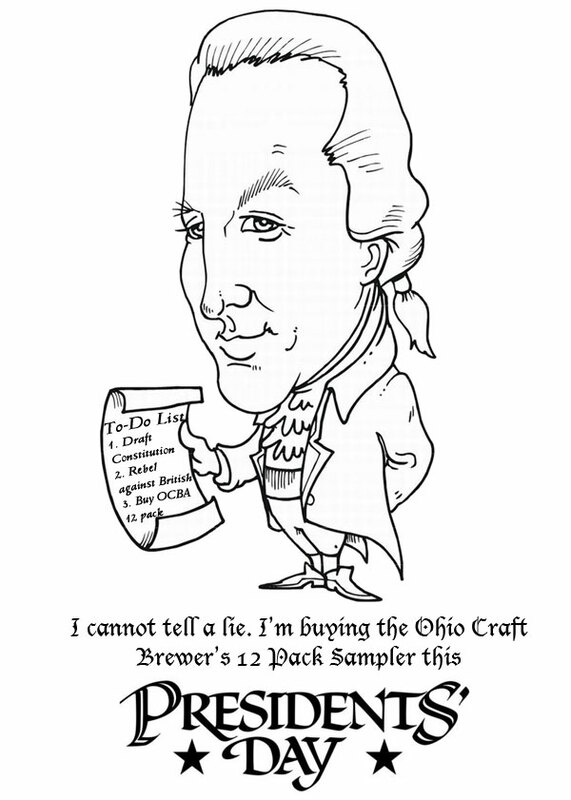 Since Christmas is tomorrow and the beer hasn’t made it to stores yet, I wanted to give the OCBA and all my readers a gift from Bobby Likes Beer. Most likely, that gift comes in the form of a chuckle- I hope so. Hopefully humor wins out and this doesn’t come off as a lump of coal in your stocking. Focus on the good things (especially achievements like multiple GABF medals, huge industry growth and the unprecedented experience that was Cleveland Beer Week) and laugh off the bad. Just in Time for President’s Day, What’s More Patriotic than Local Beer? 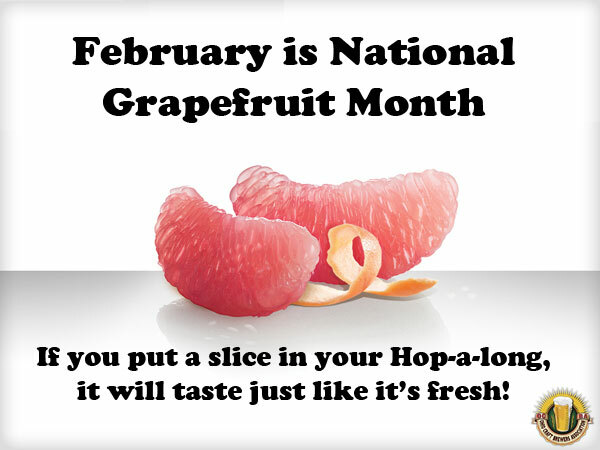 Do You Know February is National Grapefruit Month? The OCBA does! 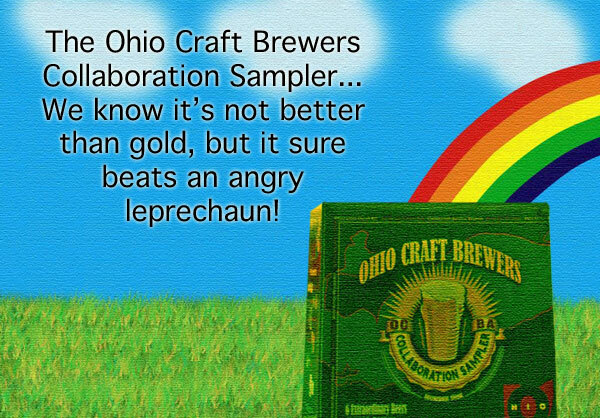 Screw Green Beer, Drink the OCBA Collaboration 12 Pack this Saint Patrick’s Day. 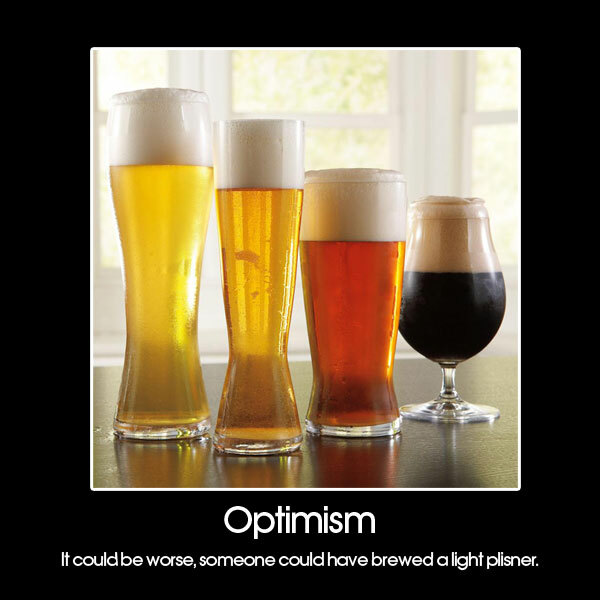 March is National Optimism Month and Things Could Be Worse. Think you can do better? Please feel free to post a link to your own photoshopped image below but keep it clean! Cheers and Merry Christmas!